Mama - "When would you like to have another baby brother or sister?" Mama - "Well that is rather soon, we'll have to wait until God gives us a new baby for Mama's tummy...maybe we could pray for one tonight?" Dylan - "Yes Mam, I'll ring Him!" 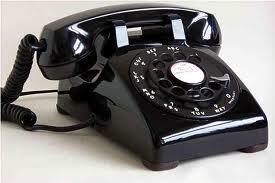 Dylan then proceed to take out his telephone (his hand) and presses a few 'buttons'. Dylan - "Hello God, we need a baby for our family, for my mams tummy...yes...no this week...ok...bye, bye bye!" He 'hangs' up! Dylan - "God says ok this week!" So precious. Gotta love the kids, especially at Dylan's age!